Our furnace replacement was not a necessity, but the new air conditioner was. The old unit definitely was broken; it was leaking Freon. Although we weren’t at the emergency stage -- yet -- we were getting close to that. We wanted to upgrade a little, so we decided to do the furnace as well. That meant we were looking at putting in an A/C system and a furnace of 5 tons each, plus an air filter. We took our time trying to find the right person to do it. When I went online, at first it was just to find out what was wrong with my air conditioner. The next thing I knew, I got to your network -- I’m not quite sure how. I think when I clicked, “Yes, I want more information,” I thought I was going to go somewhere and just start reading. But then I got 2 quick vendor names. I got a good feeling when I called Precision Climate; Chris was quick to respond and was real helpful troubleshooting over the phone. Then I looked up the company and didn’t see anything adverse. More importantly, I was able to shake his hand face-to-face. He could tell that I wanted to talk to him, so we sat on my porch and had a very easygoing conversation. He didn’t have a bunch of materials he threw at me; he just wanted to listen and hear what I had to say, which I enjoyed. He’s experienced and I could tell he could fix the problem. I’m a relational guy, which means I don’t always go after the lowest price. I interviewed about 5 or 6 people. I was looking for somebody I liked and trusted, thinking I would then talk about price. When those two matched – a good person and a good price -- that’s when I made my decision. The only surprise was that after the outdoor unit was installed, there was a little high-pitched ringing sound … constantly. It’s not deafening, but it is a surprise. I was afraid it would bother the neighbors if they were outside on their deck but apparently that’s not the case. The thing I like about this model, though, is that it’s different from my old one, which would turn everything on, blast your house with cold air, and then turn off. 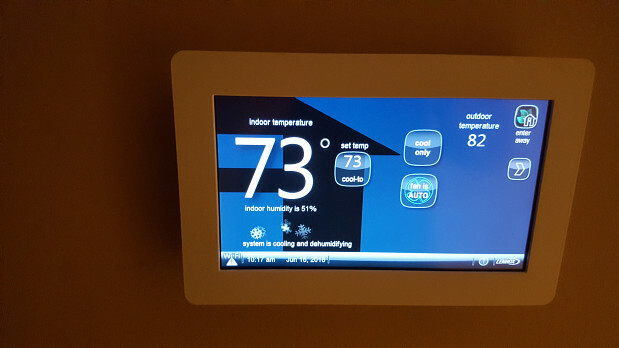 The new A/C system monitors conditions outdoors and indoors to calculate how much amperage it will need to cool the house. I think in the long run, you win that way. Seventy-five percent of the time, it’s not using all its power but it still keeps my home at a steady 72 degrees the whole day. 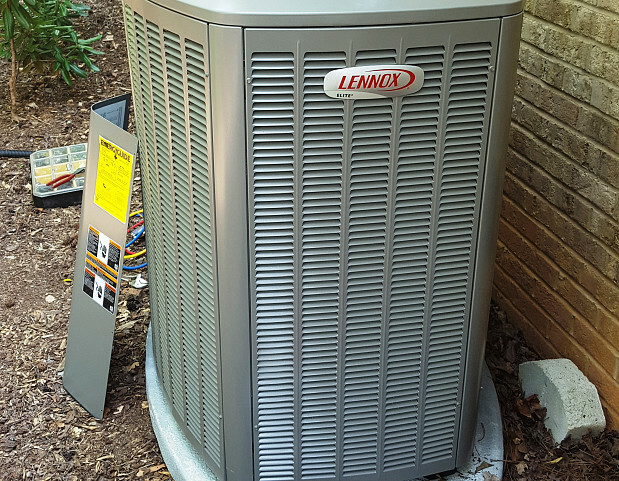 It’s a variable speed unit so if I want to turn it down from 72 degrees to 68 (say I’ve got company coming), it will use everything it needs to cool down my house. There are some companies out there that will charge you a whole lot more than you really need to pay. I don’t know why they do it. If you interview properly and find a small company that has low overhead, from a cost standpoint there’s a lot to be gained. I saved about $3000 doing my due diligence and learning as much as I could so that I could ask the contractors the right questions. 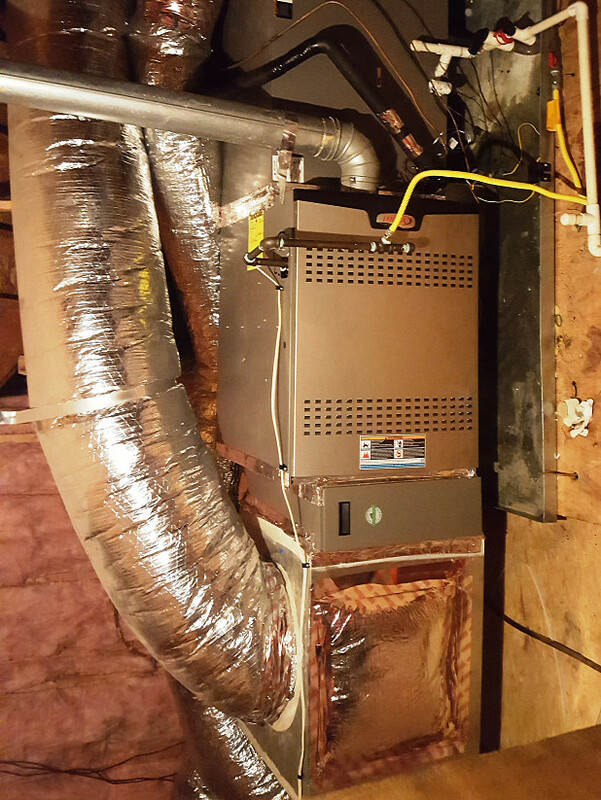 Heat Pump Replacement by a Contractor I Can Trust by Haeyung L.